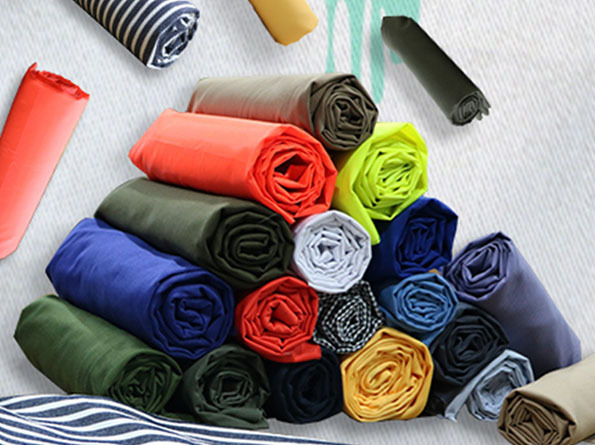 Shaoxing Baite Textile Co.,Ltd is located in Shaoxing -a world famous city for textile. 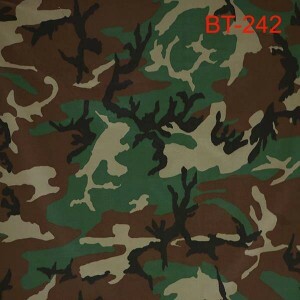 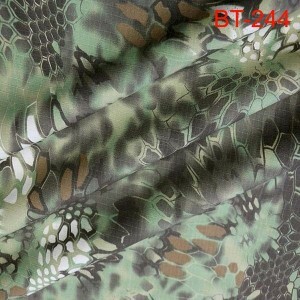 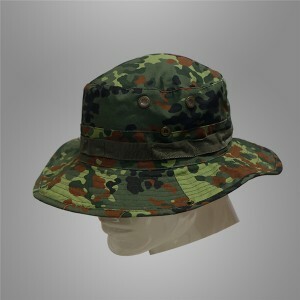 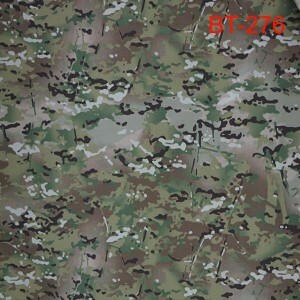 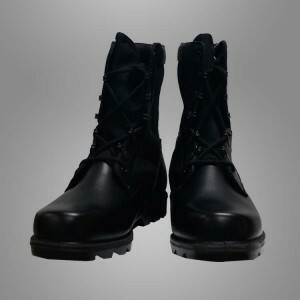 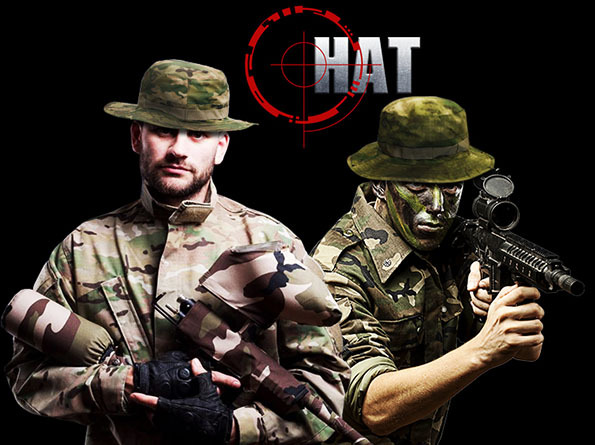 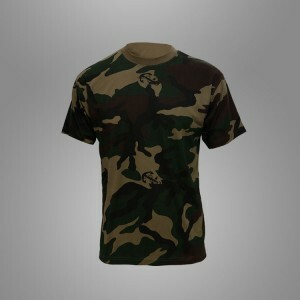 We are professional in making all kinds of military camouflage fabrics, woolen uniform fabrics, workwear fabrics, military uniforms and jackets for more than ten years. 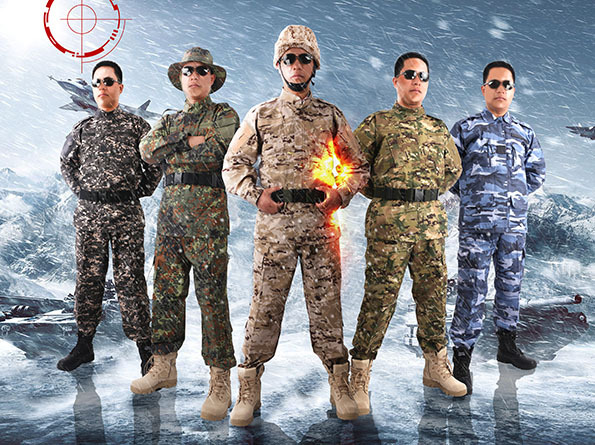 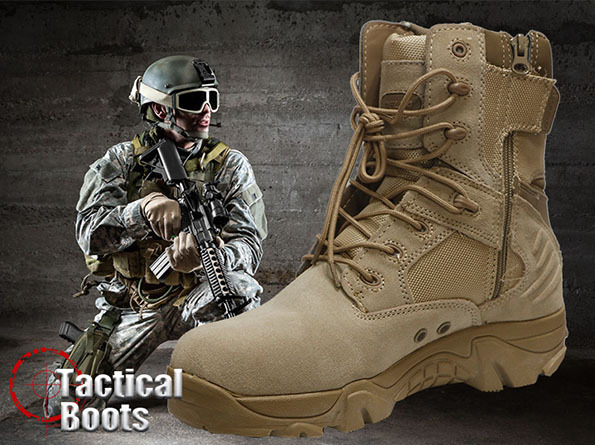 Our products are mainly supplied to the Military, Police and government departments of the Middle East , Russia, Europe, America, Southeast Asia and Africa . 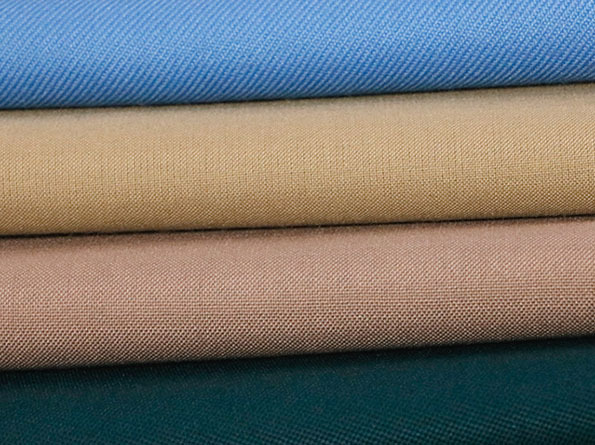 Our factory has advanced equipment, rich experience, professional workers and good reputation, we can reach different European, American and ISO standards.Our production capacity for fabrics can reach to 3000000meters per month, and 50000sets for uniforms . 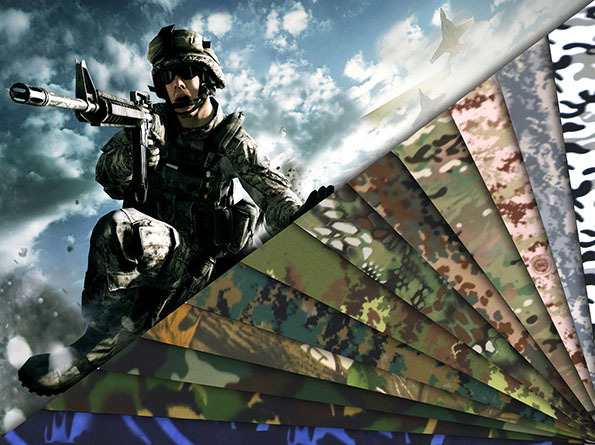 We always stick to the spirit of “Quality first,Efficiency first,service first” from the beginning to the end. 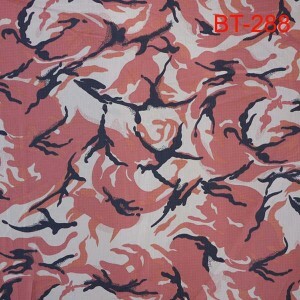 We sincerely welcome the visit and inquiry from every customer in the world.